In spring I travelled to Brittany (France). 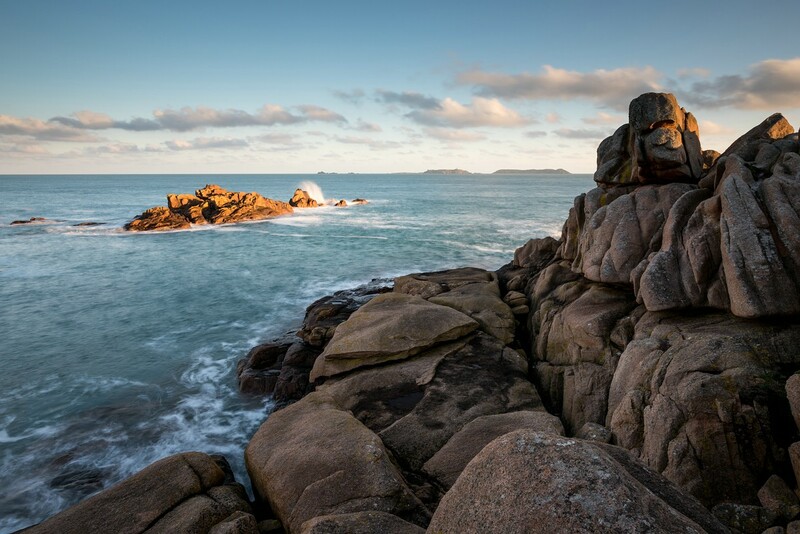 The major attraction for me as landscape photographer was the coastline. 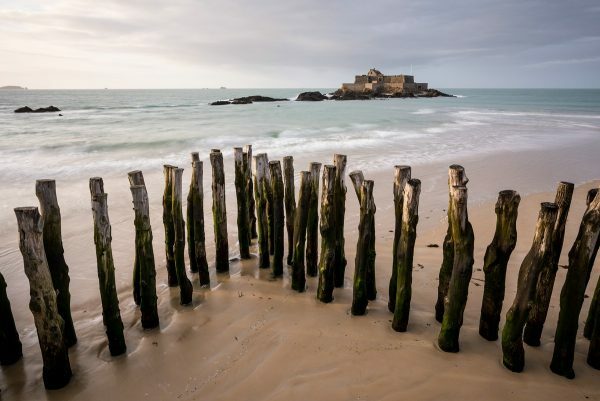 Also the cities (like Saint-Malo) are beautiful and worth a visit. While I was positively surprised by the cities which I expected to be “tourist traps” as the area is a major travel destination, the landscape left me a bit disappointed. It is often scarred from the sheer quantity of visitors and the coast is made accessible by at least one parking area every single kilometer. Well, I am exaggerating a bit. 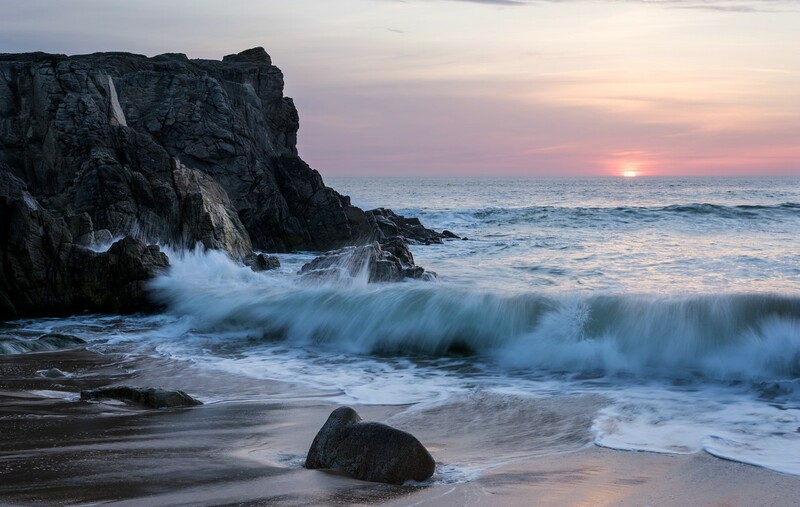 Nevertheless, the coast is beautiful and the local administration is trying to restore the natural state in many areas, e.g., by creating walking paths and restricting the passage across the sensitive vegetation. Below you find additional costal impressions from my trip. 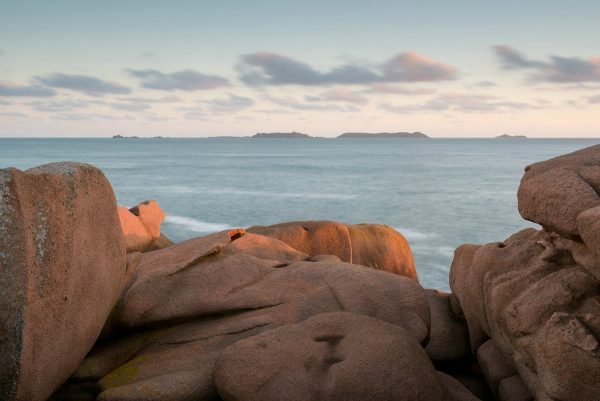 The Côte Granite Rose features bizarre rock formations that attract a lot of tourists. The peninsula Quiberon to the south of Brittany is known for the Côte Sauvage – the wild coast. Saint Malo is a beautiful city that is certainly worth a visit. The fort in the image below is reachable walking afoot at low tide.